We’re about you, actually. 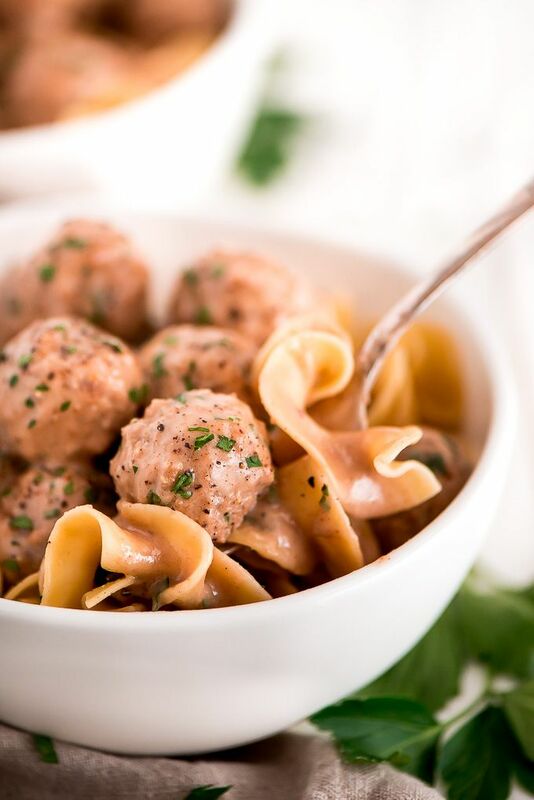 It has always been our mission and passion to help families make the most of their time together with a wide variety of wholesome and easy-to-prepare frozen foods. We know life’s not perfect and there’s never enough time for a four-course-meal. 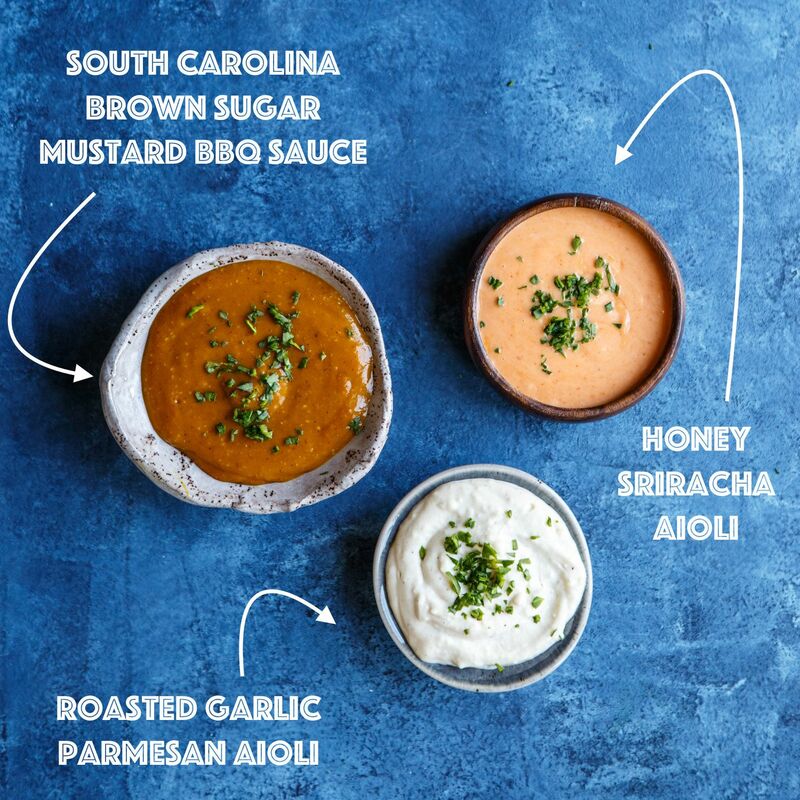 Available at grocery stores across the US, our products offer quick solutions for snacks, appetizers, and meals that families can feel good about serving. They range from America’s favorite Mozzarella Sticks to our lineup of tasty bakery items. Today’s busy families have enough to deal with trying to get through the day, so we make mealtime easier and more fun! In 1982, we built our business out of sticks. 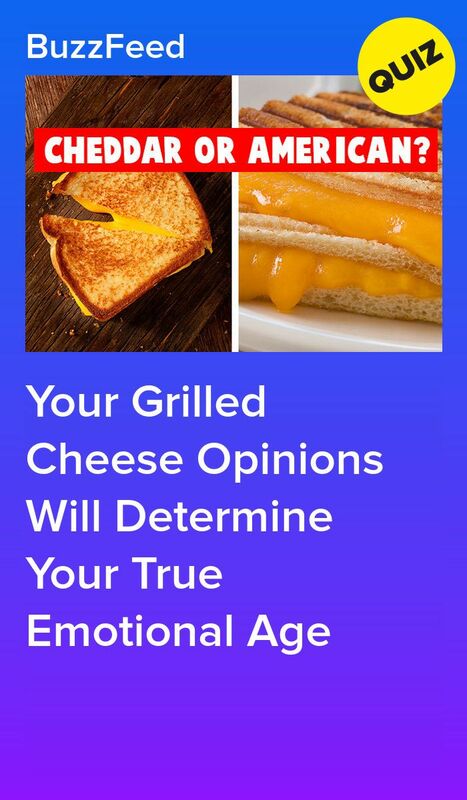 Mozzarella Sticks, actually. We were the first appetizer brand available in grocery stores. 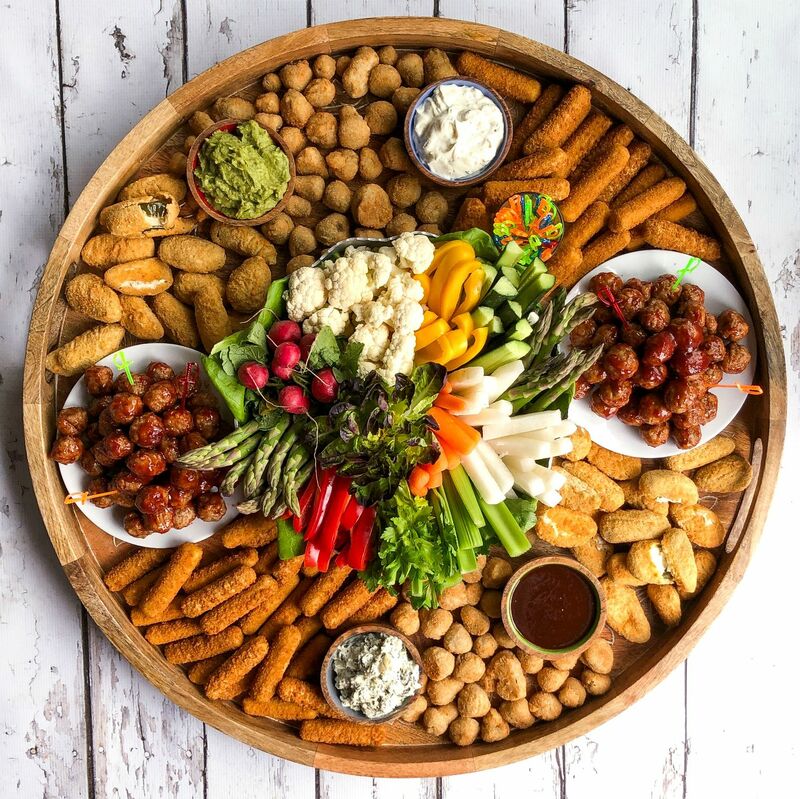 In 1997, we expanded to include more easy-to-prepare wholesome snacks and appetizers, created specifically for busy, on-the-go families. We also introduced our famously popular French Toast Sticks, which everybody, from kids to adults, still loves. Life certainly hasn’t slowed down or gotten any more predictable. Which is why we continue to create new and innovative items to help busy families navigate whatever life throws at them. 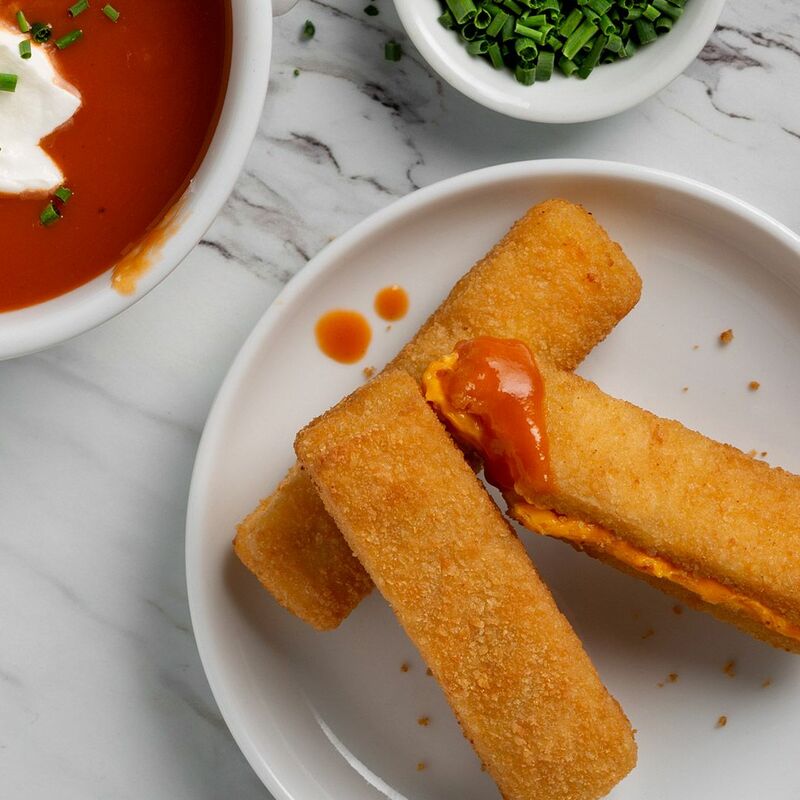 From High Protein French Toast Sticks to calcium-rich Mozzarella Sticks to fan-favorite Cheese Curds made with real Wisconsin cheese, we deliver ease combined with the nutritional benefits families are looking for. We are even giving busy moms real life “Mom Hacks” for meals, events, and seasonal celebrations throughout the year. We’re not just good, we’re Real-Life Good. 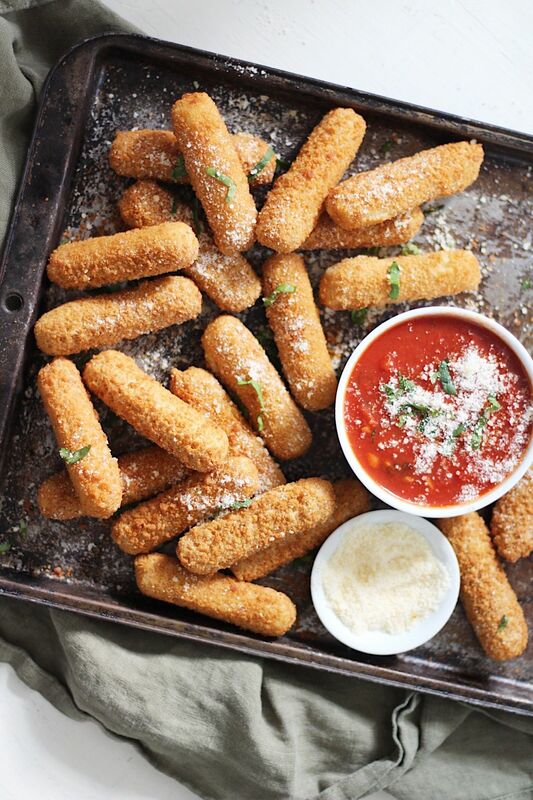 Mozzarella sticks that is. In 1982 we were the first appetizer brand available in grocery stores. In 1997, we expanded to include more easy-to-prepare wholesome snacks and appetizers, created specifically for busy, on-the-go families. Since our other sticks were so popular we created another stick. French Toast Sticks! Wildly popular with kids and adults.